Do your stress levels increase as the holidays arrive? Mine certainly do. Although I personally love all things Christmas and holidays and family, I definitely experience a spike in stress as December harbors finals week, excessive family time, the pressure of buying the perfect gift for your loved ones, and the unrealistic expectation to be happy and full of spirit all the time. So how do you deal with this stress? I use an iPhone app called Breathe2Relax, which has many different breathing exercises you can do to de-stress and stabilize your mood if things are starting to feel like they are getting out of hand. Not only does this app have breathing techniques for you, but it helps you to identify things or situations that are stressing you out. If there are patterns of things that cause tension in your body, this is the app that will help you figure that out, so you can change or alleviate your environment of things that are stress-inducing. 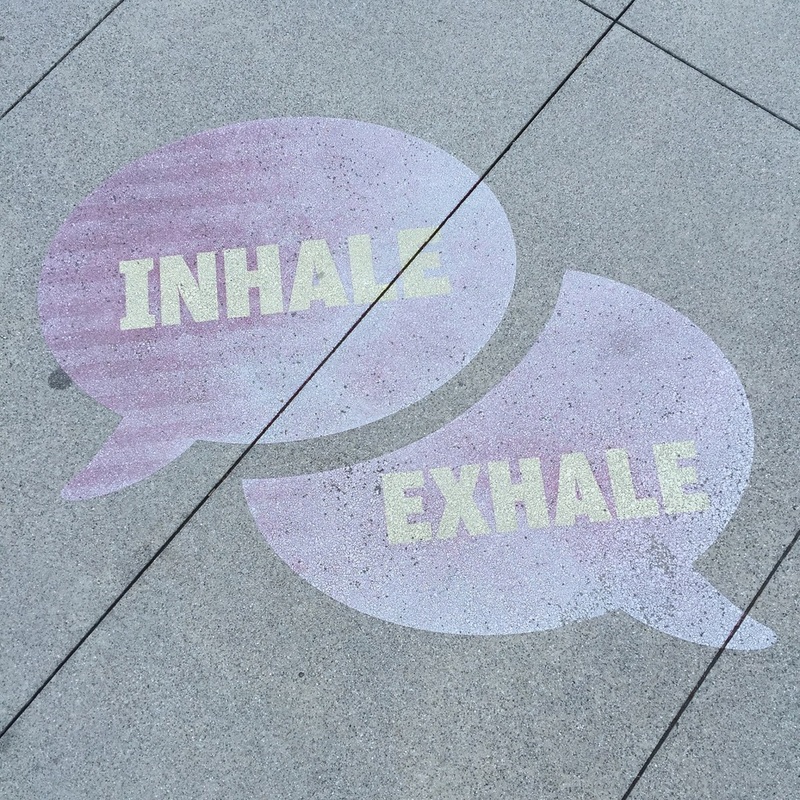 Breathe2Relax is available for download in both the App Store and on Google Play. The next time you find yourself in need of some stress relief, try this! Breathe. Close your eyes, and take 10 deep breaths, focusing on the inhaling and exhaling of your lungs. Reflect. What is it in your environment that is causing you to feel this way? Reframe. How can you change your environment? If you can’t, how can you change the way you react to the stressful thing in your environment? Do you find the holidays stressful? What other apps or techniques do you use to fight your holiday stress? Previous story Learning to say “No” like a pro!